We want to give your landscape the the personal touch it deserves. Based in Michigan we have a thorough understanding of regional plants and trees for every bed. 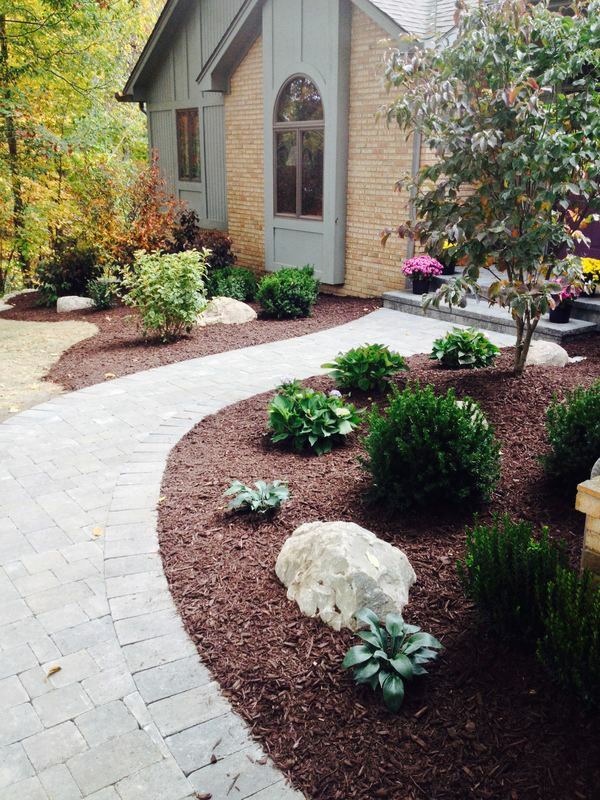 Along with expert hardscaping techniques and kind service, Genesis Landscaping has just what your yard needs. 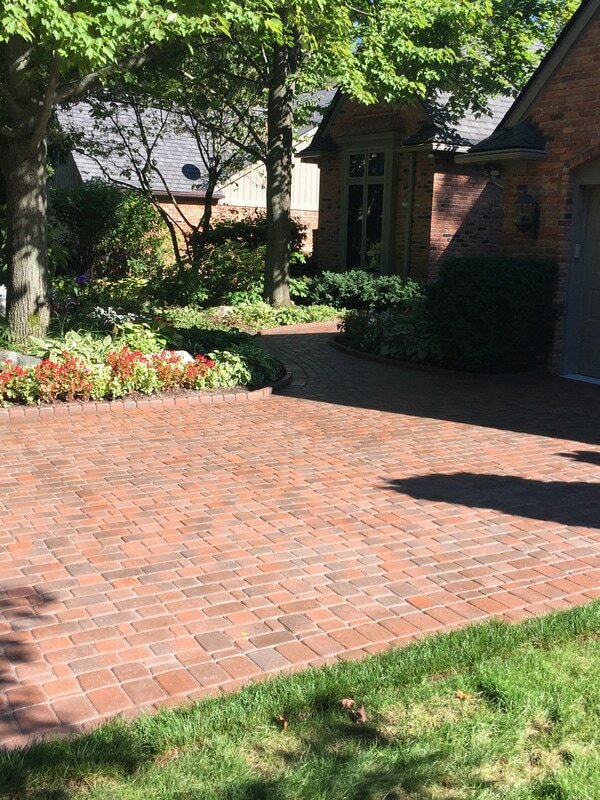 Whether you just need a small planting bed replanted or you want to fill your driveway with beautiful brick pavers, our team will get the job done right at the right price.